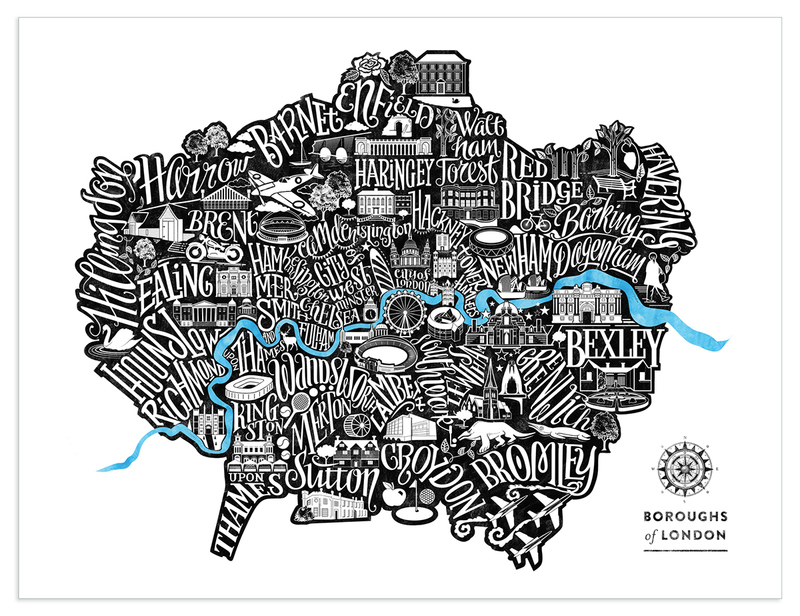 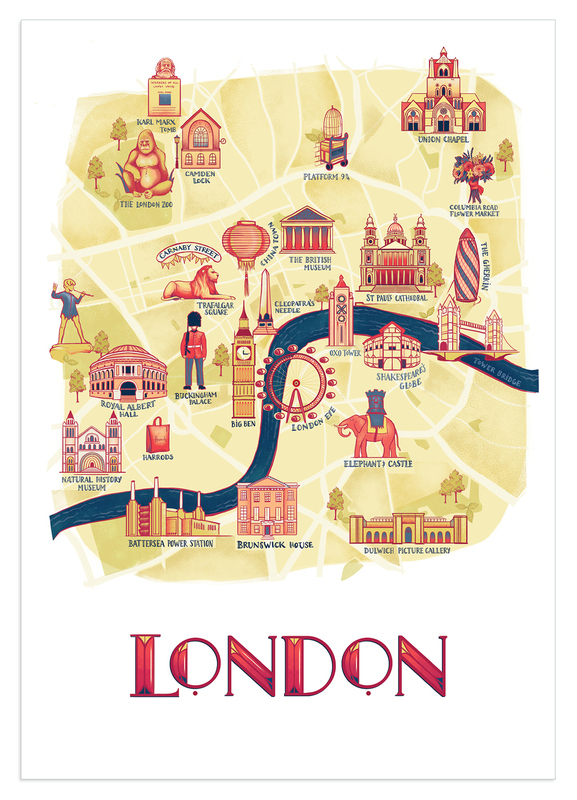 This was a really fun project where I drew a series of maps for Great Little Place in London. 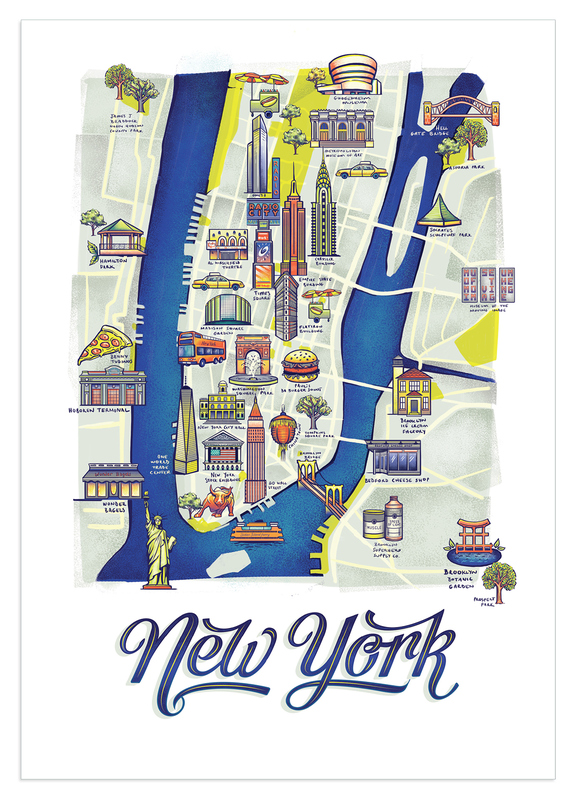 It was fun to work in a looser illustration and lettering style. 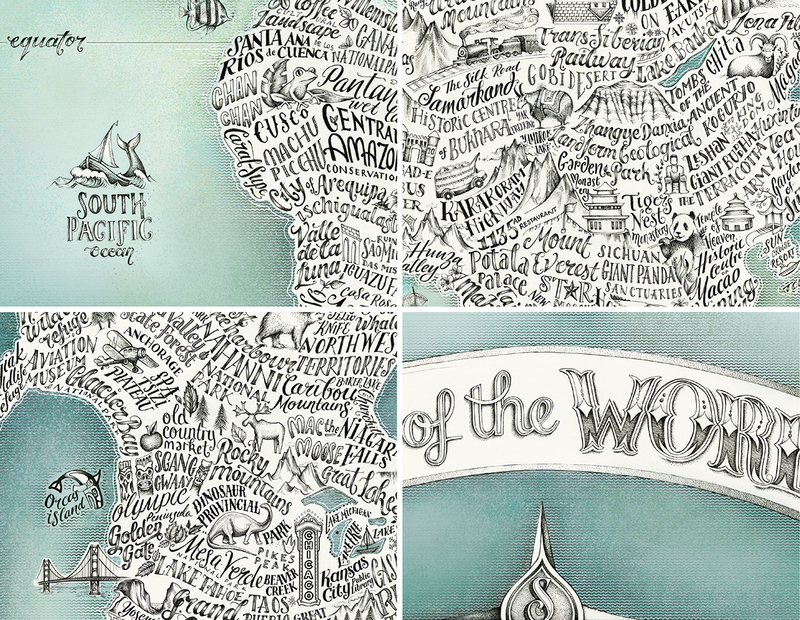 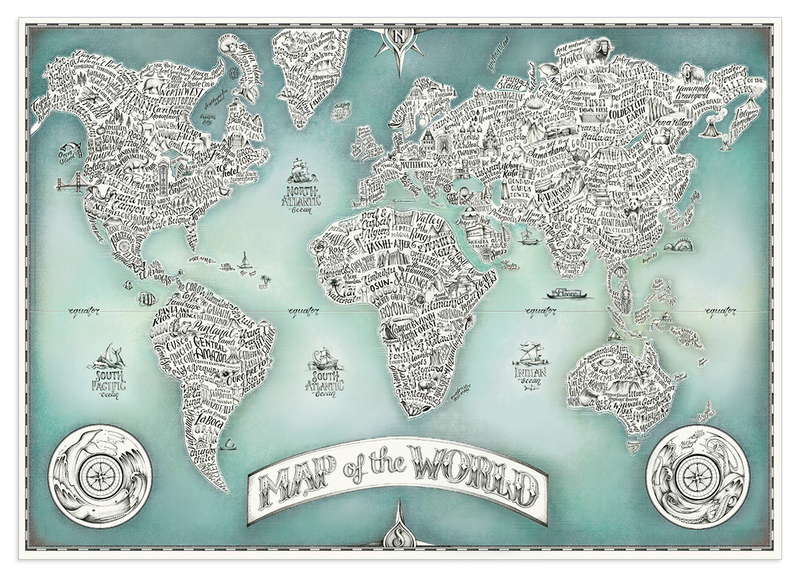 Massive A0, hand-drawn map of the world using lettering and illustrations to showcase points of interest. 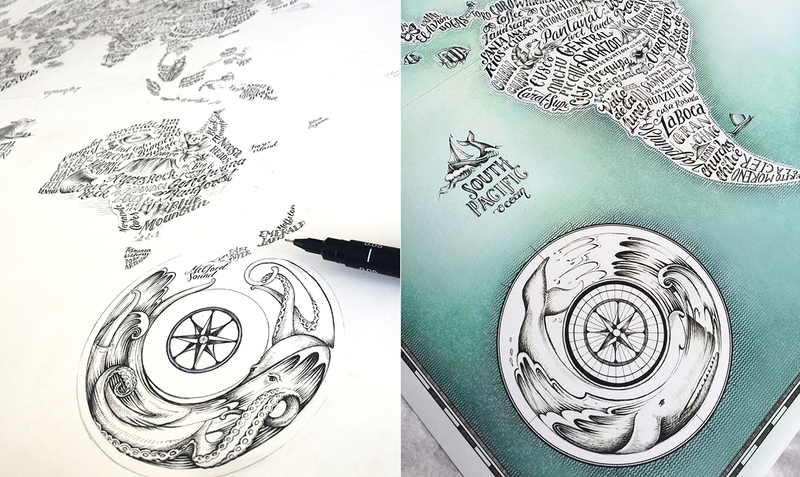 The artwork was drawn with a 0.05mm micron pen and coloured digitally.